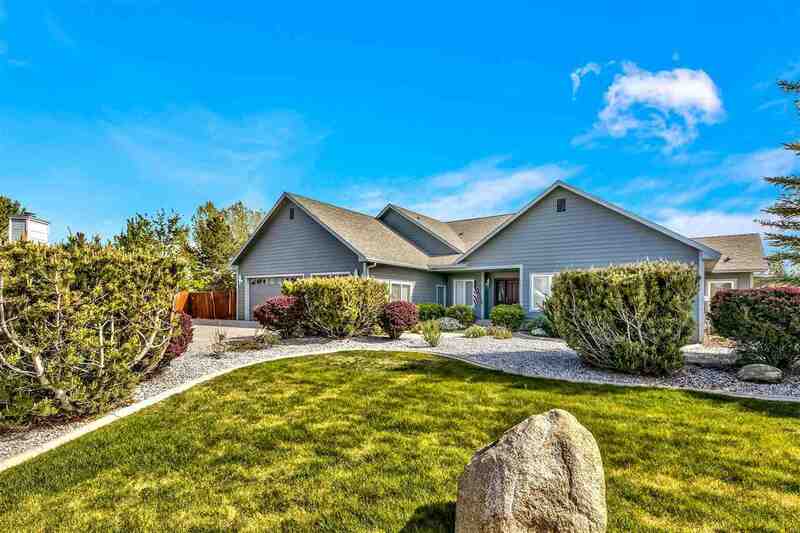 Located in the desirable Wildhorse subdivision! Sit out on your large covered porch and enjoy the Unobstructed Mountain views. Convenient RV Parking on side yard. Nice sized custom home boasts a split floor plan w/a spacious Master and On-suite. There are 2 seperate guest bedrooms and/or office and seperate living room. Oversized 3 car garage w/ shop area to work on your hobbies.Fully fenced large lot on quiet cul-de-sac backs to open area.